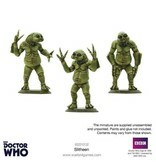 A family of criminal Raxacoricofallapatorians, the Slitheen are large, calcium-based humanoids with powerful clawed arms. Scavenging the galaxy to steal technology, they hunted their prey using scent, identifying their victims species and location in the process. When in danger, the females of the species could produce poison released through their breath, or through a dart-like claw. 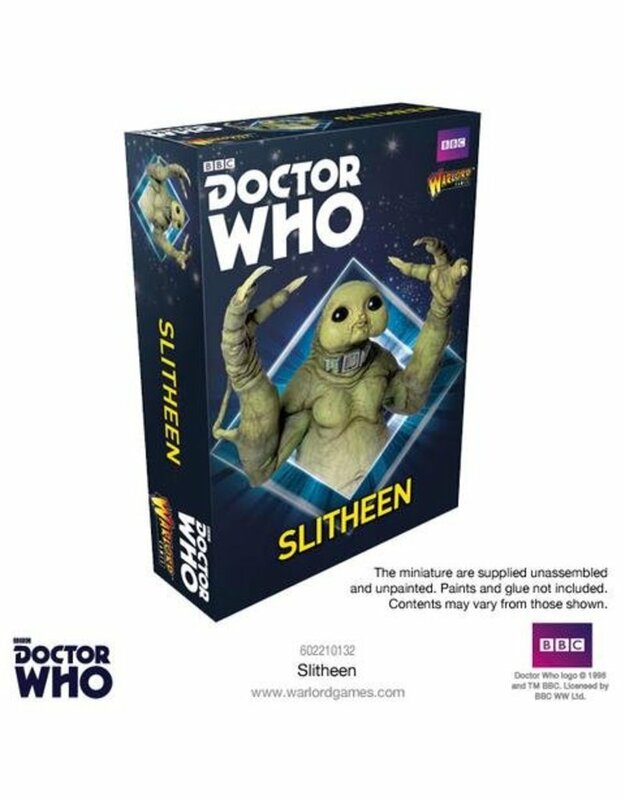 Using their advanced, usually stolen, technology, the Slitheen could create compression fields. 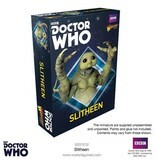 This meant they were able to disguise themselves as other humanoids, using their skins as suits, controlled by a compression-field collar worn around their neck.